The French no. 1 football club PSG offer recently rejected by Real Madrid. According to Spanish newspaper AS Real Madrid rejected PSG’s opening €120 million which was bid for world most expensive footballer Cristiano Ronaldo. Now question what bid would be perfect for superstar Cristiano Ronaldo?????? In 2004 this outstanding player was signed by Alex Ferguson who was the manager of Manchester United. In that time his Bid was €15 million. In 2009 he became the world most expensive player and Real Madrid bought him for €94 million. In December 2014 Ronaldo became the leading player who achieved 200 goals score. The Brazilian outlet Globo Esporte said that Paris Saint-Germain should increase the bid into £110 million for buying the one and only Ronaldo. However it can be said that if world’s no 1 League Paris Saint-Germain want to see Ronaldo on their team in next summer they should increase their bid. 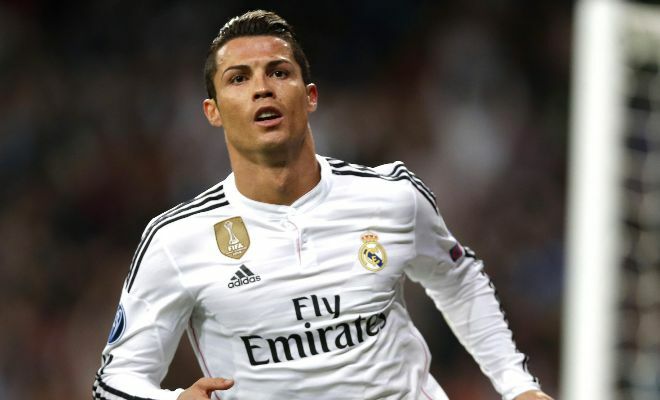 Ronaldo believes that if PSG success on their offer Ronaldo will regain his world’s most expensive footballer status. Because of bad relation between Ronaldo and the coach of Riyal Madrid Rafa Benitez Ronaldo wanted to leave the team. So friends to know about this related secret news stay with us.